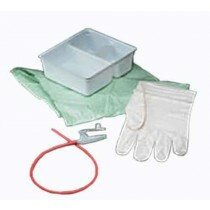 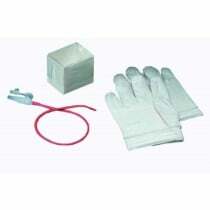 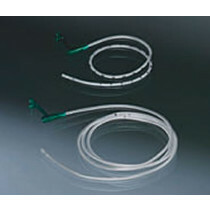 Bard Feeding Tubes and accessories are available to meet your enteral feeding needs. 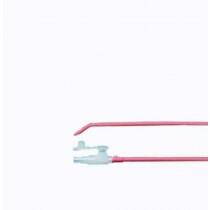 Bard Medical has been in business for over 100 years and keeps their core values of Quality, Integrity, Service, and Innovation close at hand when manufacturing their feeding tubes and feeding tube accessories. 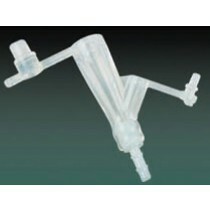 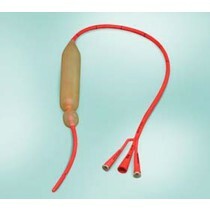 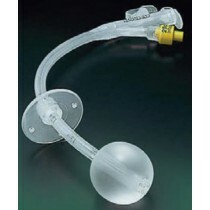 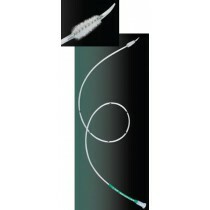 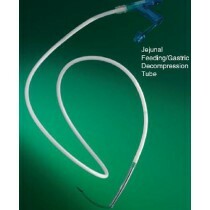 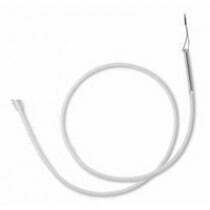 We carry several Bard Feeding Tubes, such as the Genie Decompression Tube, Nasogastric Tubes and Bard G Tube.